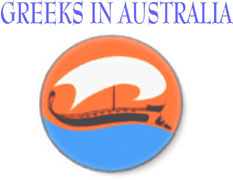 Welcome to the online version of Greeks in Australia, a thesis written in 1979 by Maria Costadopoulos-Hill as part of her honors year at the University of New South Wales, Sydney, Australia. The thesis explores Greek history from the early 1900s to the late 1970s, looking at perspectives such family life and identity. 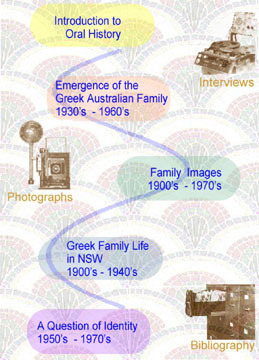 This perspectives are supported primary evidence consisting of oral history interviews and photographs.